Reliance Jio has been the biggest market player of telecom sector in India last year. It made even those people use internet who never ever hard an idea what WWW actually means. 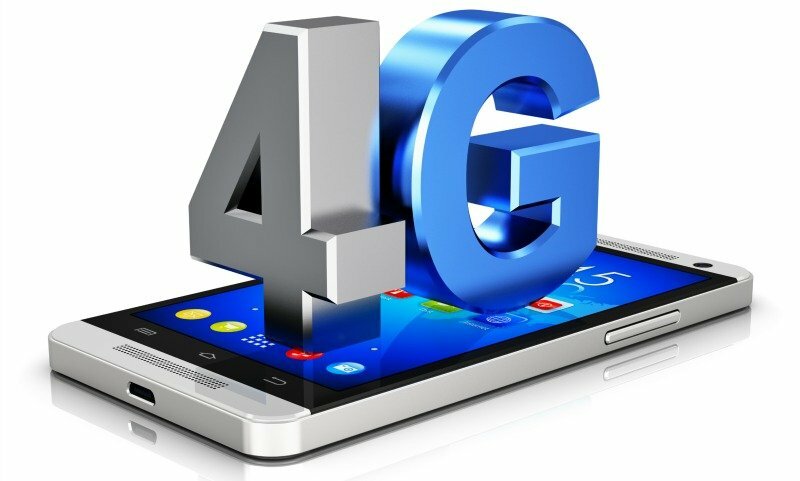 Now, the company is likely to throw another trump card from its kitty as the team is planning the launch its much-awaited 4G VoLTE smartphone within this month. It is being said that the price of this feature phone can be as low as Rs 500, a move which can create another big wave in the telecom market after the iconic launch of Jio-fi dongles. Sources also say that the launch can be announced at parent Reliance Industries’ annual general meeting on July 21. 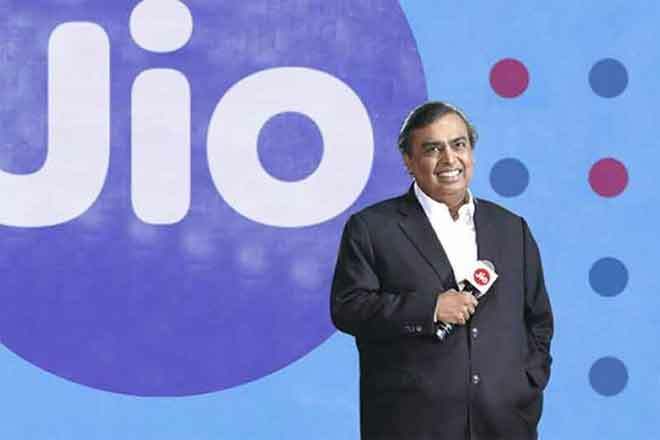 It can also unfold one more announcement of a new tariff plan with aggressive price-points over the next couple of days with its 84-day Jio Dhan Dhana Dhan offer. After giving the services of unlimited 4G internet data to the consumer, now the launch of the this phone will certainly lure 2G subscribers to directly switch to 4G. This is what the market experts believe which implies that India may watch another telecom wave in few days. 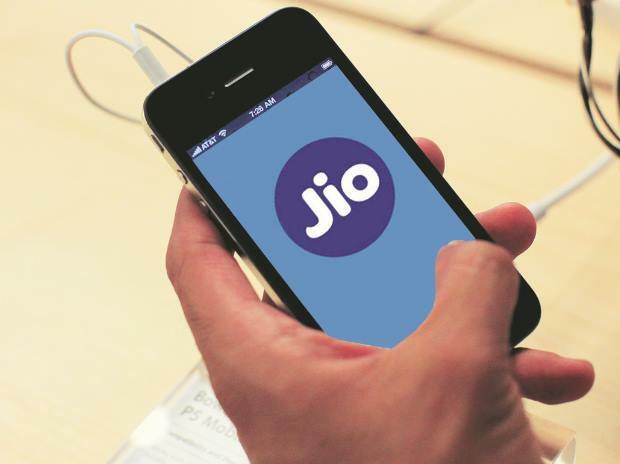 Analysts also expect Jio to turn out to be a combination of an aggressive tariff offer which will be backed with the mass-market 4G VoLTE feature smartphone that aims to accelerate the active subscriber additions in the new future. Till now it was the limited number of affordable 4G handsets in the market for the average Jiofi consumer. But phone supporting 4G VoLTE from Reliance is definitely going to be game changer. Jio is the only operator which runs a 4G VoLTE network in India. On the other hand, its rival companies such as Airtel, Vodafone and Idea are performing trails on VoLTE. As per latest reports, Reliance Jio has again came forth as the best ever 4G cell phone service source boasting of an average download pace of 18.8 mbps during the month of June. But, the Trai’s broadband rapidity graph illustrated the average download pace on Jio system slightly declined from 19.12 megabit per second registered during May. Previous articleLisa Haydon’s romantic moment with her husband and her post-pregnancy look is to die for.